This Slow Cooker Citrus Chicken recipe is super easy for a weeknight meal! It has a hint of summer citrus with the coziness of a warm meal. 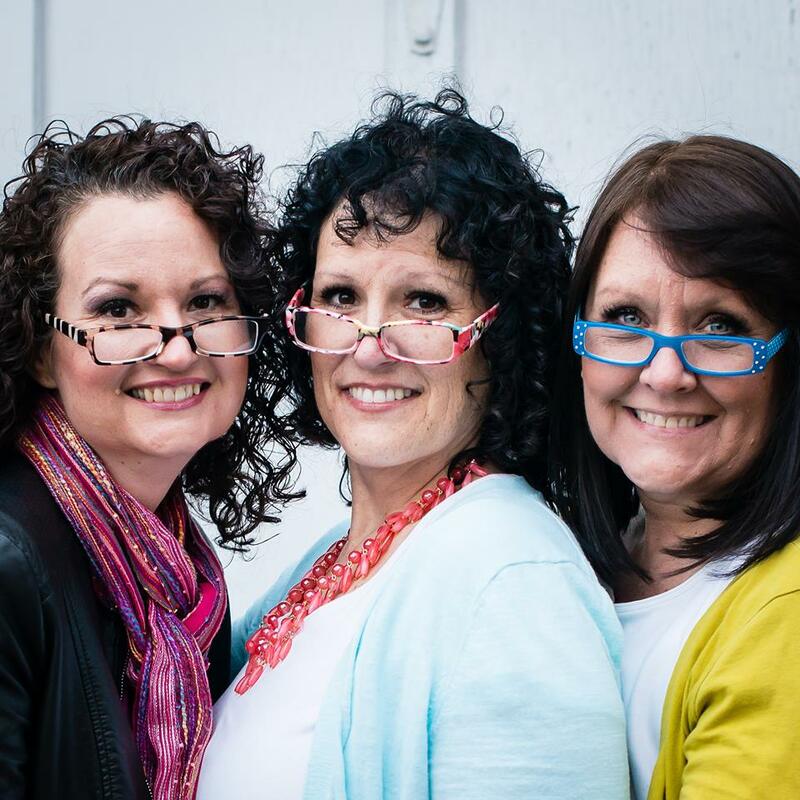 A big hello to all of you Made From Pinterest readers! 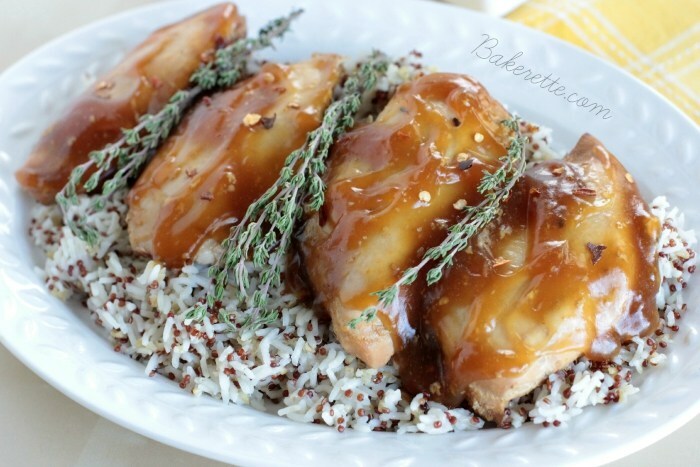 This is Jeni from Bakerette.com and I’m back to share with you a favorite Crock Pot recipe for my Slow Cooker Citrus Chicken. Fall is my favorite time of year with the changing color of leaves and cooler weather. 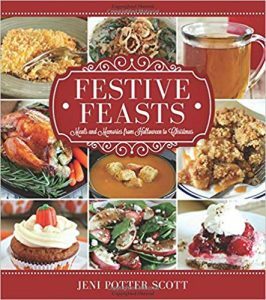 I was asked to do a book signing for my new cookbook Festive Feasts: Meals and Memories from Halloween to Christmas in Midway, Utah where the big Swiss Days Festival happens each year. The drive along the Wasatch Back was spectacular with dots of orange and yellow sprinkled throughout. It was like someone had thrown orange and yellow confetti in the air to see where they’d land. It was really beautiful. Two weeks have since gone by and I’m anxious to get back up into the mountains to see the multifaceted colors that have since sprung forth. Once fall hits, I regularly bring out the Crock Pot. I slow cook many-a-meals from fall to spring to help save time with our crazy weeknights (and even weekends) with kids in school, late working hours, etc. You get the drift and I’m sure many of you can relate! It’s so much nicer coming home to a good meal than walking in the door and wondering what I to fix up in a jiff. 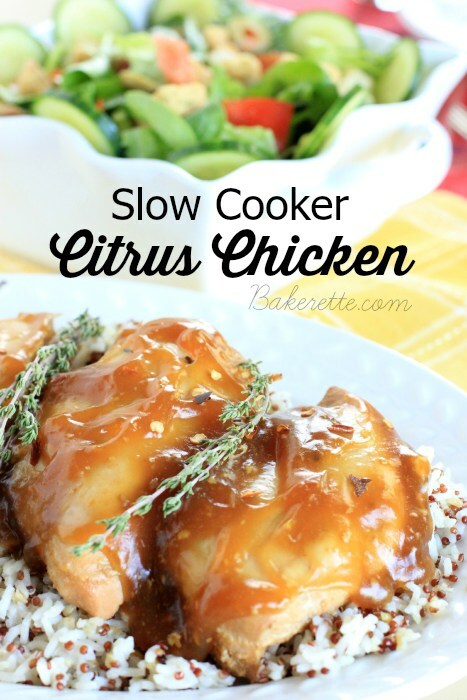 I think you’ll enjoy this slow cooker citrus chicken recipe! It has a hint of citrus summer with the coziness of a warm fall meal. If you like this recipe, you’ll love these other recipes in my book Festive Feasts at Barnes & Noble or Amazon. Tender prime rib, decadent cakes, caramel popcorn will have you licking the bowl–these holiday recipes are perfect for parties, neighbor gifts, and family gatherings. Pour the juice of the lemons and orange in the Crock Pot. Whisk in soy sauce, bouillon, curry powder, salt, sugar, egg, and cornstarch blended in water. Top with frozen chicken. Cover and cook on high for 3 hours or until chicken is cooked through.